With Nintendo’s latest console announced- well, we know the elevator pitch and not much else- there is still the first iOS Mario game to look forward to. Super Mario Run was announced by Shigeru Miyamoto himself during Apple’s last major event. The game is essentially a normal Mario game without all the hassle of holding the left stick. 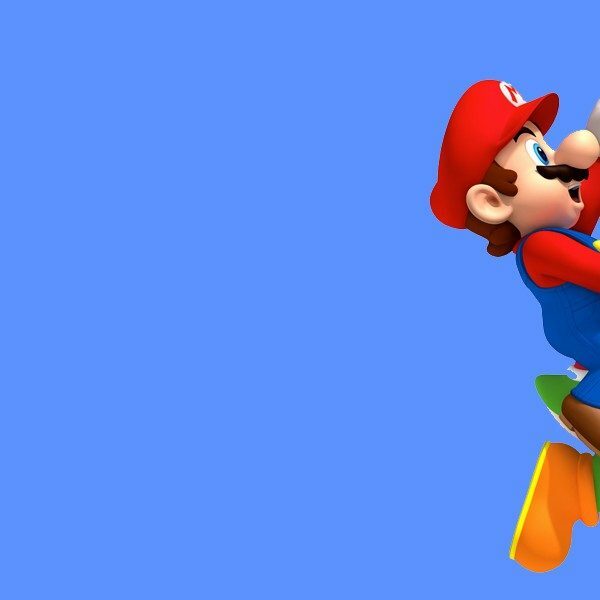 So it looks like Mario will be joining the ranks of Jetpack Joyride and hundreds of other runners on mobile. Except this time, the game will have a set endpoint and twenty-four courses, according to the website, presumably designed by some of the best devs in the biz. So with this being a full-fledged Nintendo title you can expect to pay more than a buck for the game, about ten times more Kotaku says. Yes, the game will run you $9.99 for unlimited access to all three game modes. Nintendo did say that they will be offering a limited free version of the game but didn’t offer any specifics. On that same note, the game will have three modes: World Tour, Toad Rally, and Kingdom Builder. World Tour is the main game and will have levels designed for one-handed play. Toad Rally is a type of asynchronous multiplayer mode where players can race against the other users that have completed the course. Players will compete for the highest score and the affection of the Toads watching you. If you impress them enough they will come to live in your kingdom. In the Kingdom Builder mode, you can build your own Mushroom Kingdom and deck it out any way you want. From the looks of it, you can add any of the traditional Mario assets to your kingdom. 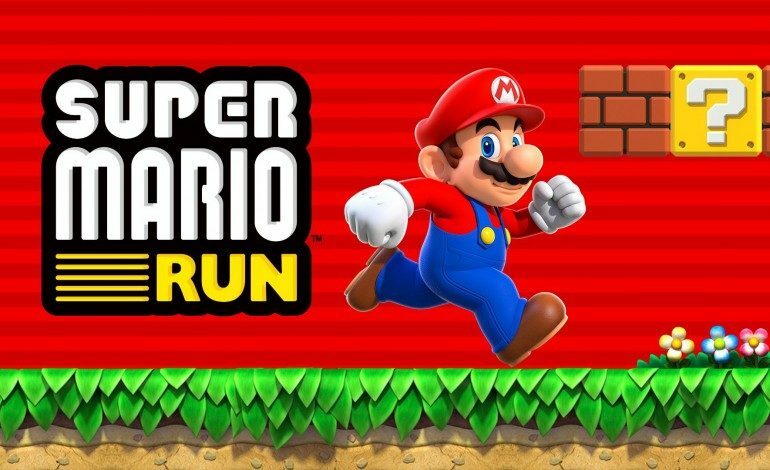 Super Mario Run will release on iPhone, iPod Touch, and iPad on December 15th.